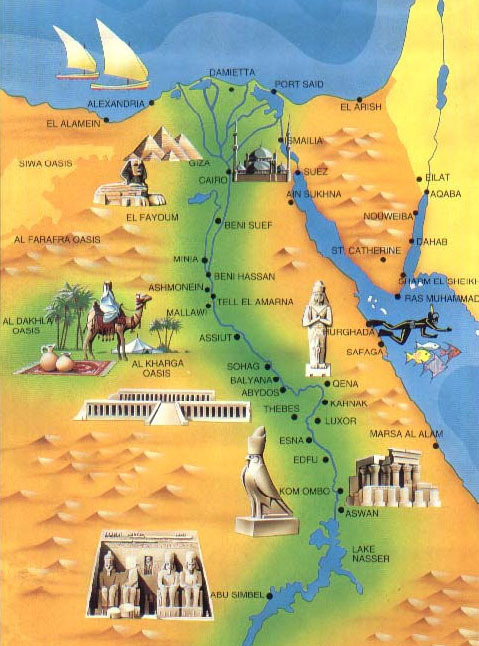 There are numerous sights in Egypt. Seeing them all at once is really impossible. That’s why many people come to visit Egypt time after time, just exploring, discovering, wondering and enjoying Our Egypt.